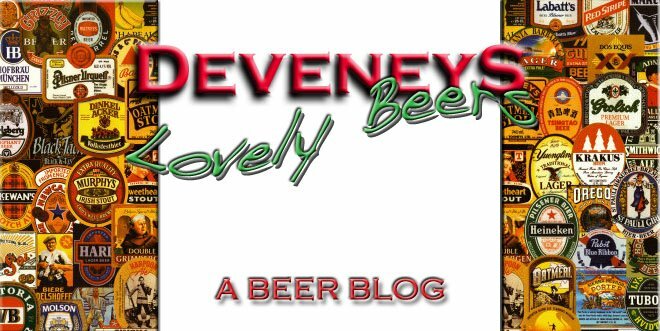 Deveneys of Dundrum: Sierra Nevada Wet hop harvest 2009. 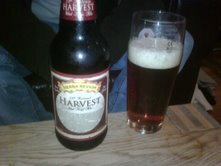 Sierra Nevada Wet hop harvest 2009. Stock of this is due in this evening and definitely warrants a trip to Dundrum. Wally dropped me in a sample last Saturday and we cracked it open during X-factor. This is a really good winter beer. The nose is mocha and chocolate notes with some stewed fruit. The palate is similar to the nose with some nice spice and a balanced hop finish. This is a big beer in a big bottle - 24 fl oz. In true American style it's a super-sized brew. Limited availability, 24 bts delivered to Deveney's Dundrum and make your move pretty quick cause we've a house of fans in Nutgrove.